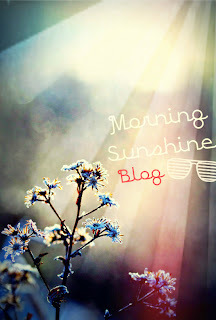 Thank you so much Usama for this custom award: Morning Sunshine Award! I appreciate it very much. 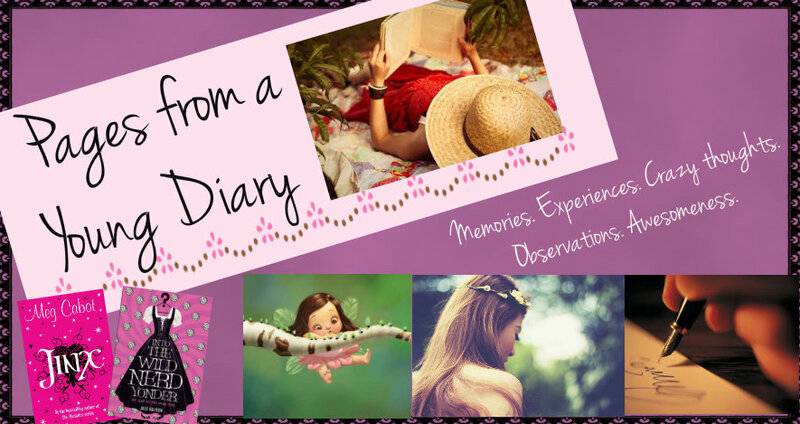 :) To know why Pages from a Young Diary received this award, click on the link above! Now, the reason I'm creating this post immediately after receiving the award (I know, I can get a bit shameless :P) is that I find the questions Usama has asked, so exciting! Without any further delay, here they are! 1. Name one superpower you'd definitely like to have, if you could. I guess it'd be the ability to fly. Not speed flying, as I'd most probably hit trees or buildings, considering how clumsy I can be, but yes, definitely flying. There's also a reason behind it. I have quite vivid dreams and since a long time, I get these dreams on and off where I'm far above the land, sometimes in a flying chair (and I'm not kidding) and sometimes making huge leaps over the sea. I even like watching people from the upper floors, I guess it's a fixation with being somewhere from where I can spy see everyone. ;) It'd be totally cool to be able to fly! 2. An amazing clear-water sunset beach with cool breeze & exotic fruit trees OR a beautiful green hillside with a landscape of close cropped gardens & a breathtaking waterfall, choose. 3. Are you a morning person? If not, would you rather be one? I used to be a night person, right before I joined this new college I currently attend. Now I just don't have the strength to keep upright till late night. :P However, I don't think I'm still a morning person yet, as I get up pretty close to a dangerously-late-for-college time. Still, I'm happy being a night person. If there's something to be done, I'd rather stay up at night and do it. There is absolutely no guarantee that I'd get up early in the morning. Besides, there's something comforting about the night-time reading (what else do you think I do?). Even though if it gets scary (Harry Potter gets scary by night, trust me) and I do that weird switching-off-the-light-in-a-jiffy-to-avoid-monsters thing, it's still something I like. 4. Do you read books? If yes, which one took you longest to complete? 5. You have a time machine, you can't change your past, which year would you like to go to and why? 6. If you're given an option of getting one post from your blog published in a magazine or a journal, which one would it be? 7. Is your blog a window to the world or a window to your self? It's really nice to get to know more about you every passing day! I have something special for you on my blog! @ Aaekay: Thanks! :) Will check it out! Hey Ashna, I've started another blog, apart from the two I already 'own' :) I'd love it if you could check it out! Hey congratulations Ashna, an award truly well deserved I must say and what lovely answers...!! Thank you. YOU deserve the one from Abinaya too! :D Congrats! You've been missing since the past few days. Busy?